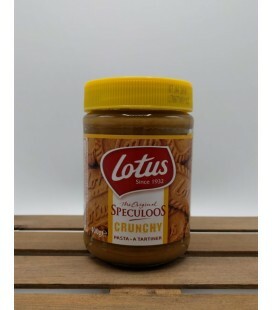 Lotus Speculoos Spread (cookie butter) Crunchy Jar of cookie butter-spread (crunchy) from Belgian household name Lotus Bakeries, since 1932. Crunchy Speculoos cookie butter spread is perfect as spread on toast !! 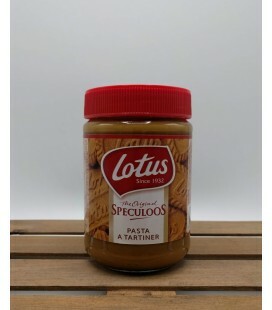 Lotus Speculoos (cookie butter) Smooth Jar of cookie butter-spread (smooth) from Belgian household name Lotus Bakeries, since 1932. Smooth Speculoos cookie butter spread is perfect as spread on toast ! !